At number 3 is Michael Jackson’s OFF THE WALL. Now, where do I start when talking about Michael Jackson’s musical donations to us, his fellow humans. Off The Wall came to our radios and radio DJs on August 10, 1979. Michael was 21 and about to begin his journey into the of wonderful and kooky world of, ”THE ENTERTAINMENT BUSINESS”. I, on the other hand, was 9 (soon to turn 10) and totally in love with Michael Jackson. Off The Wall was on "Sounds Unlimited” (thanks Donny Sutherland) and even Molly Meldrum (COUNTDOWN) was lucky enough to talk to Michael while he was in the studio. Meanwhile, I watched this all on the telly in my living room. My poor mother - she was subjected to me dancing around, trying to mimic what I was seeing and hearing. To top it all off, my bedroom became a shrine to MJ. I was hooked. “Don’t Stop Till You Get Enough” was/is a TUNNNEEEEEE!!!!! The rhythm guitar is off the chain and so too are the drum patterns. If you have never really LISTENED to this track and album, please take the time to revisit it. The Production is better than anything going on these days. Maybe that’s due to the warmth of Analogue and Tape. 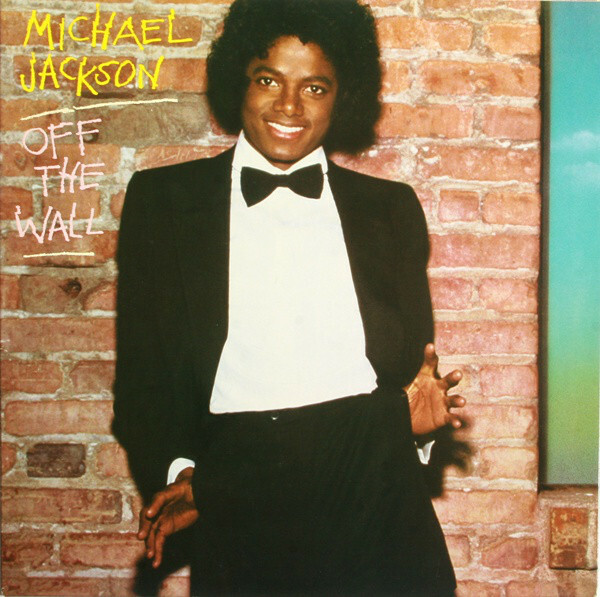 Either way, Off The Wall is an album that you can listen to from top to bottom and not skip a track. I miss Michael every day. The day he left us, I cried like a new born baby with colic and a really bad case of nappy rash. I was Devastated, but then I remember all the music he left ME and I’m smiling again.